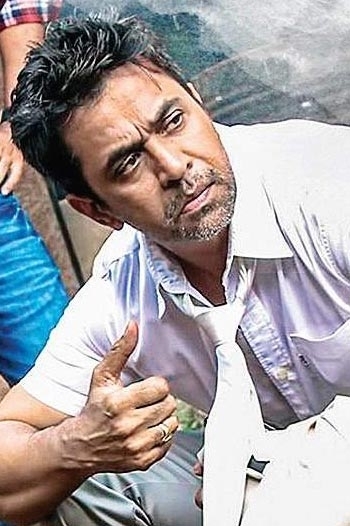 With a Steep fall in shows, Nibunan settles for a Below Average verdict at Chennai BO. Arjun's Nibunan is off a to an Average start. Tags : Nibunan box office verdict, Nibunan Chennai box office, Nibunan Top movies ranking, Nibunan Tamil nadu box office , Nibuunan box office verdict. Nibunan aka Nibuunan is a Tamil movie with production by Arun Vaidyanathan, Jayaram, Passion Film Factory, Sudhan Sundaram, Umesh, direction by Arun Vaidyanathan, cinematography by Arvind Krishna, editing by Sathish Suriya. The cast of Nibunan aka Nibuunan includes Arjun, Prasanna, Sruthi Hariharan, Vaibhav, Varalakshmi Sarathkumar.